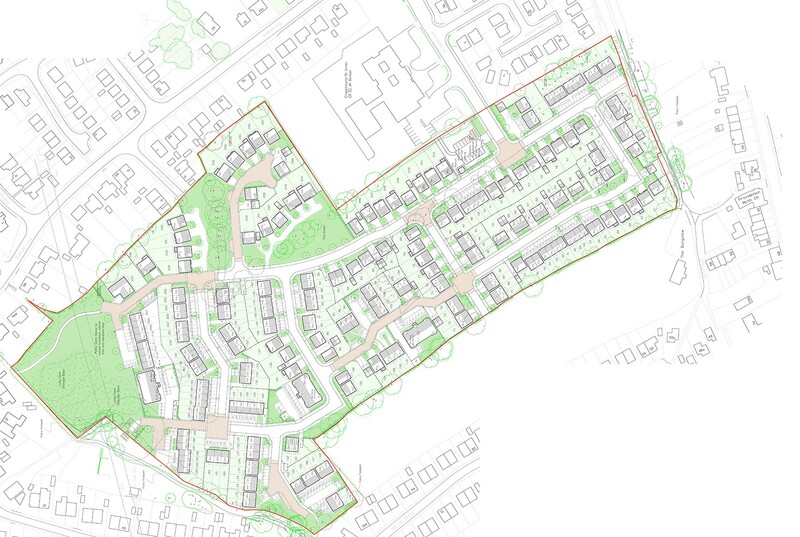 Spawforths secured full planning permission for the first phase of 252 dwellings at Durkar Lane, Crigglestone. Spawforths promoted the greenfield site through the Local Development Framework and ensured its allocation. In preparing this complex planning application we prepared an Environmental Impact Assessment and engaged with the local community. The first phase is now under construction. Spawforths submitted a planning application for the second phase of 44 dwellings in December 2014.